Leona sports a cuff full of high-tailed cats! 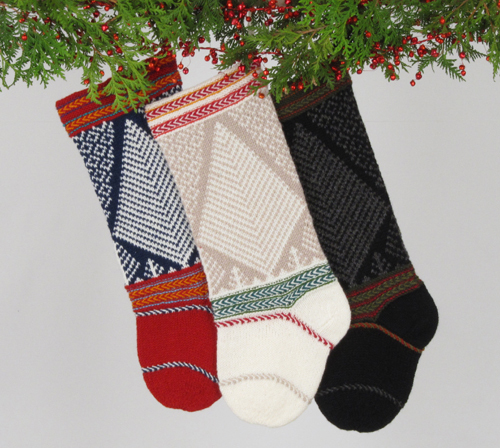 It is a cuddly, warm kind of stocking, with a homey quality that our Cat Friends will appreciate. 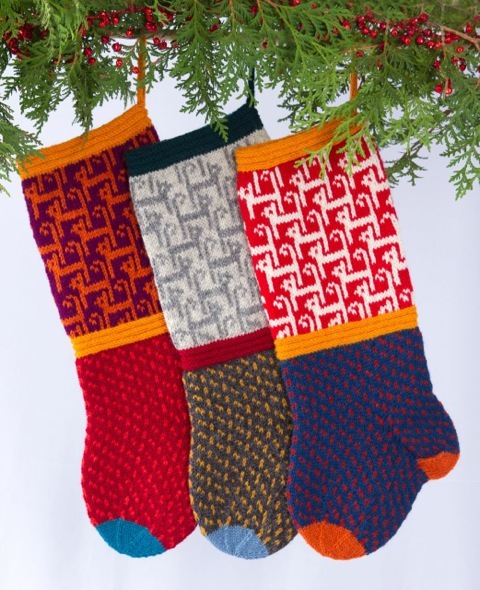 While we probably wouldn’t appreciate Them kneading this stocking, we can well imagine that They would like to! Who knows, maybe you WILL treat yours to a catnip infused stocking of his or her very own.